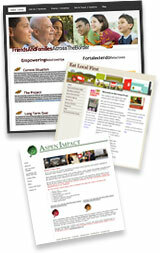 • Get the most up-to-date mailing information. • Access the Quick Service Guides. • Read the DMM Advisory message board. • Access nonprofit postage statements and forms. • Calculate nonprofit postage rates. • Use the Standard Mail eligibility decision tree. Copies of PS Form 3624, Application to Mail at Nonprofit Standard Mail Rates, and PS Form 3623, Application for Nonprofit Standard Mail Rates at Additional Mailing Office, are available for customers and employees on Postal Explorer at pe.usps.com, as well as in print at many Post Offices and business mail entry units.